Solar panels are a great way to take advantage of the sun's natural energies. Adding solar panels to your house can eventually reduce your energy bills as well as add value to your home. Please do not hesitate to contact us if you would like a comparable quote or advice on installation grants available or call 0800 334 5658. 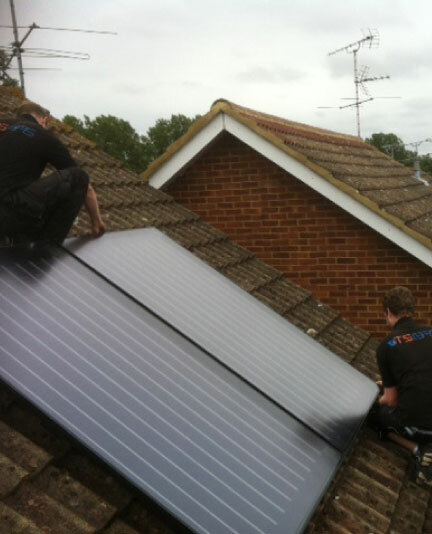 WOULD YOU LIKE SOLAR HEATING FOR YOUR HOME?